Prepared in full, half, third or quarter slabs based on your preference. Recommended portion sizes are about one and one half pounds per adult when serving as the only entrée selection. When serving along with another main entrée, about one pound per adult is a suggested guide for average appetites. Single bone sections – perfect for appetizers! The sandwich meats below will yield approximately 3-4 sandwiches per pound on a standard sized roll. Using silver dollar or slider-style rolls will allow roughly 6 sandwiches per pound of meat. 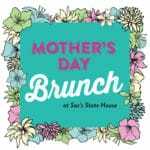 Saz’s State House is pleased to offer pick up at our facility for all items on this menu.  For more extensive pick up order selections, please visit the Saz’s Catering menu collection or consult your representative when you place your order, as many items on Saz’s Catering menus are not available for pick up at our Saz’s State House location. Pick up orders typically require a minimum processing time of 48 hours to ensure we have the freshest product available to fulfill your request. Please plan accordingly!